Delicia & Matt are from Melbourne, Australia and Delicia heritage is Vietnamese. Since she is a first generation Australian all of her family are still living in Ho Chi Minh City except for her Mom, Dad and Sister. I love shooting traditional Vietnamese weddings and the sharing of the Vietnamese wedding traditions between the two families. Since I had to do the same myself when I got married I can totally relate to how exotic, interesting and funny it can be. Delicia & Matt decided to have their traditional wedding dinner near the Saigon River which was a great idea. 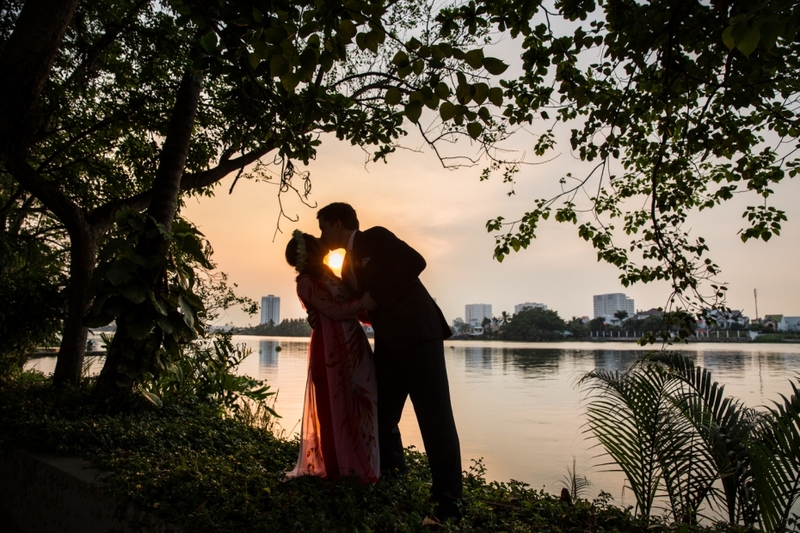 It was one the first times I have shot wedding photos near the Saigon river in Ho Chi Minh City and will defiantly be going back in the future for my next pre-wedding photo shoot as it really made for a lot of good photo opportunities. Big thanks to Delicia & Matt and their family for being so easy going and letting me drag them all over the place for photos and being fun to be around. Being a wedding photographer is pretty interesting work and Jackie & Simon’s wedding was no exception. Since I was shooting solo on this wedding I decided to spend a little more time with the bride than with the groom. 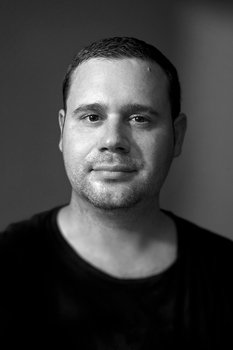 It is nothing personal Simon, your a great guy but it is definitely me and not you. Susan & Ryan’s wedding was an absolute blast to shoot. Not only was their whole crew ready to throw down and party, but they really were easy going and let me do my thing. The whole crew had me on my toes joking and pulling shenanigans on each other. Well it is hard to not have memorable photos when everyone is having a great time! Dung and Brian got married in NYC where they live and were planning on having a traditional Vietnamese wedding ceremony for their family back in Vietnam. So we planned out to go take some wedding photos in the street of Ho Chi Minh City and the document their day. 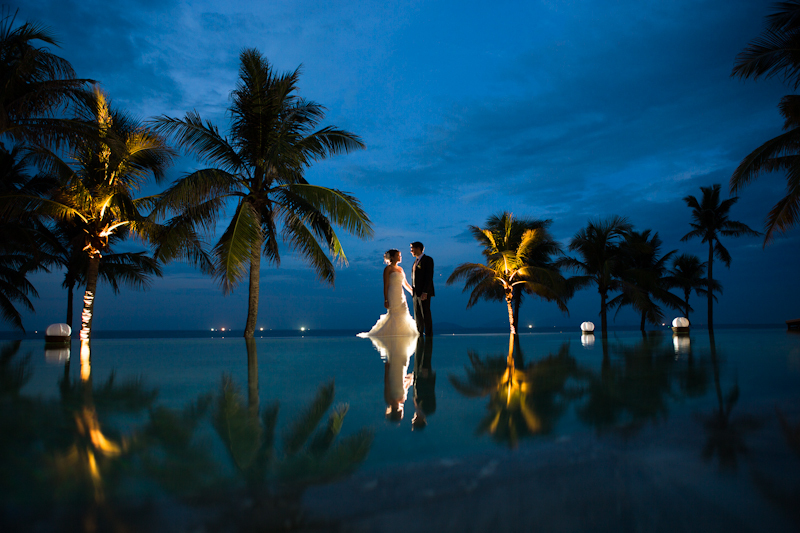 Way back in the beginning of 2011 I was contacted by Kate about taking photos of her private wedding at the Nam Hai Resort in Hoi An, Vietnam. Trang contacted me back in in August about doing an engagement photography shoot in October and wanted to do something natural and different from the traditional Vietnamese wedding style photos.